Is this compatible with the Ortieb back roller classic panniers? I have already tried similar items with my back roller classic and they did not fit. How do I know what will work? 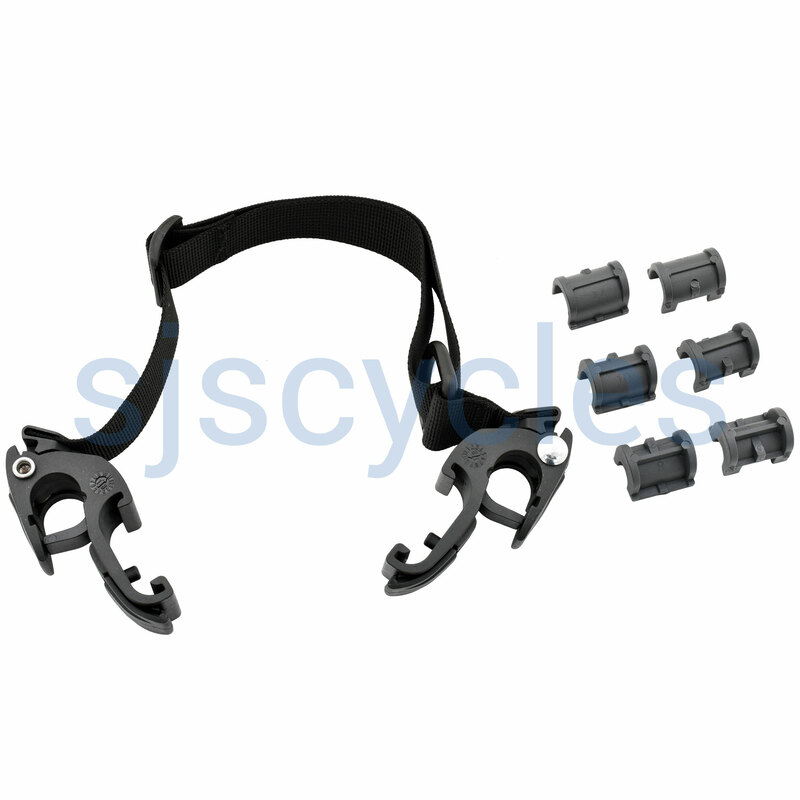 You simply need to use the suitable QL option, these are for panniers with QL2.1 - this is dependant on age, the current stock range are QL2.1. Is it possible to send it to them without payment details ? You would get an email confirming your order along with a pdf invoice sent to you via email.